Grab a fall drink and come to a Bible study at the church. 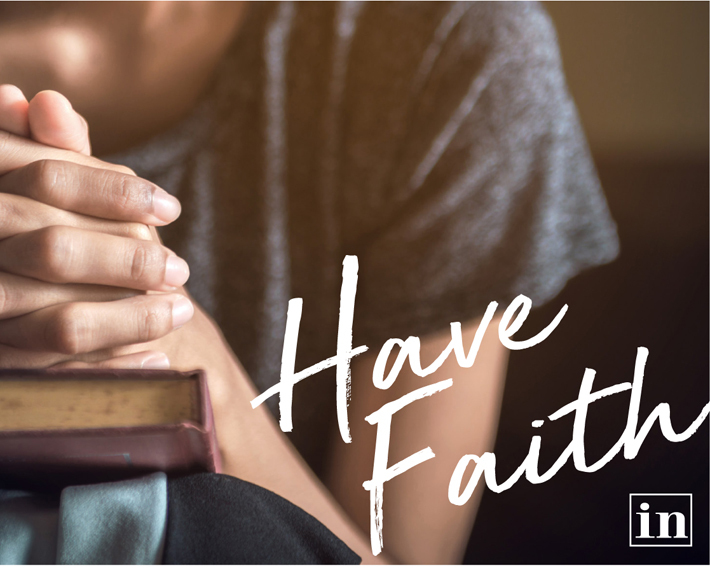 At Valencia UMC, we are focusing on growing our faith by deepening our connection to God - and Bible studies and prayer groups are in full swing and open to newcomers. Fall invites us to imagine a better world - maybe one without the constant complaints that can fill our lives. In worship we are asking, "What would a complaint-free world be like?" Our new worship series, starting November 11, offers a challenge: Can you go 21 days without complaining? We'd also like to invite you to some other great opportunities to meet our church community. Trunk or Treat This community-wide program for families will be held on October 24 from 6pm to 7:30pm. New Friday Night Couples Group Looking to make new friends? You are invited. Band Looking to share your modern worship musical skills? We are expanding our band and are looking for drummers and bassists. Worship Celebrate with us on Sundays at 9am and 10:30am or listen to our sermons online at umcv.org/sermon-archive/. On Sunday, November 18 from 8:30am to 12:30pm in the Sanctuary/Social Hall of Congregation Beth Shalom, you're invited to the Annual Holiday Boutique benefiting their Preschool, with a wide selection of vendors including familiar favorites such as Tupperware, Origami Owl, and Pampered Chef, as well as other vendors selling handcrafted jewelry, home elements and accessories. The Scholastic Book Fair will be on-site and Cafe Shalom will be offering coffee and bagels to keep shoppers going.